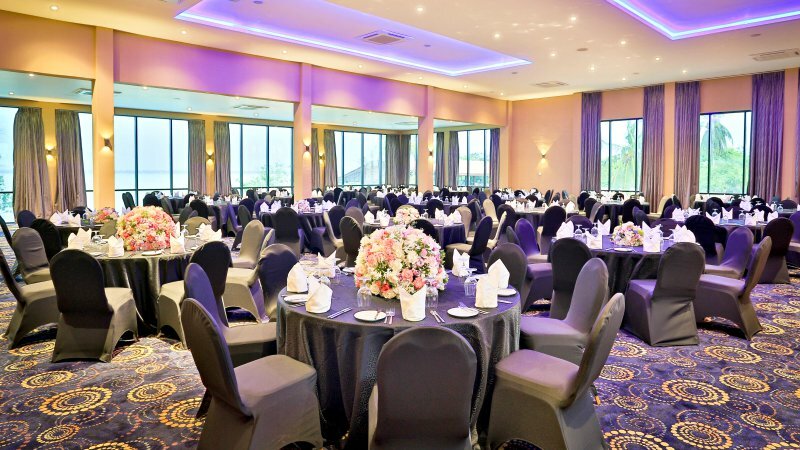 A choice of indoor and outdoor venue options with scenic lagoon and garden views, we offer our elegantly designed Banquet facilities to complement any type of event. This could be anything from an awards night, product launch to any other event to impress your employees, clients or associates. With modern décor, advanced lighting and audio visual capabilities combined with carefully crafted menu options, we are the perfect choice to make your function a truly memorable experience. "first to be RCI affiliated"